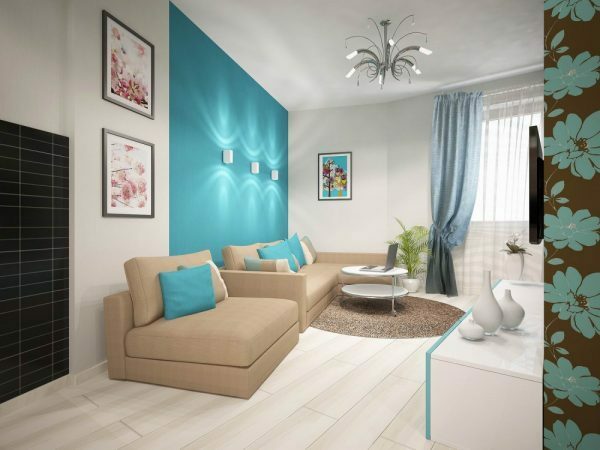 You might think that brown and blue colors are not appealing combination, but if you combine them together you’ll notice that they look incredibly well. 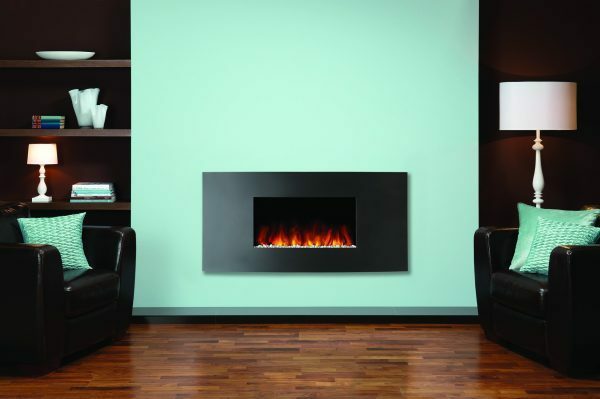 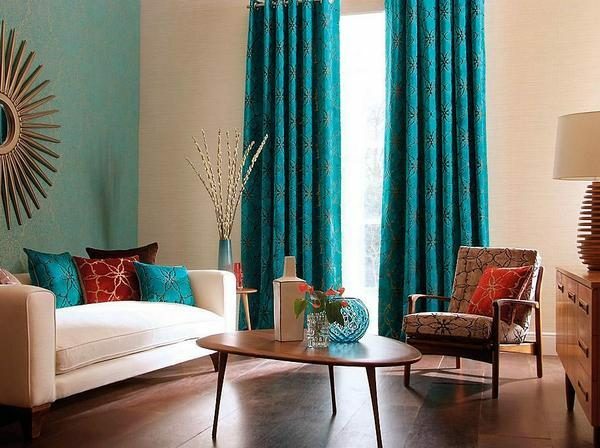 This stylistic mix of colors is ideal for decorating living rooms and making their surfaces harmonious. 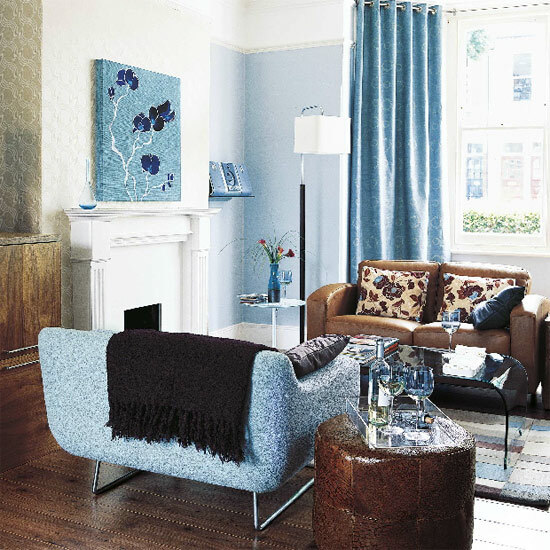 Depending on the shades of blue and brown you can decorate a modern, from a middle of the last century, timeless, industrial or any other space. 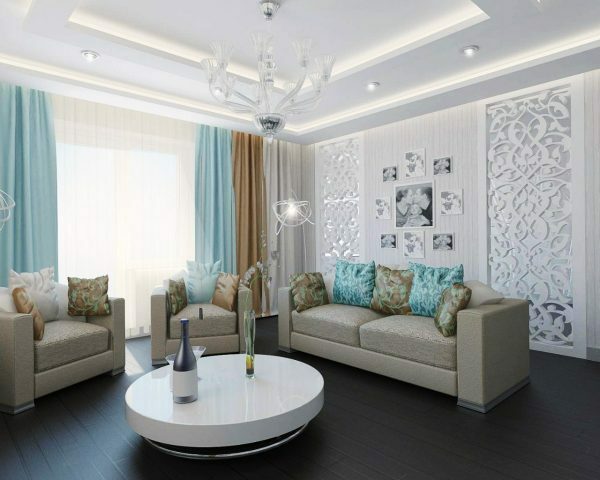 Brown shades are mainly used for walls, floors and furniture, while blue can be added as accents. 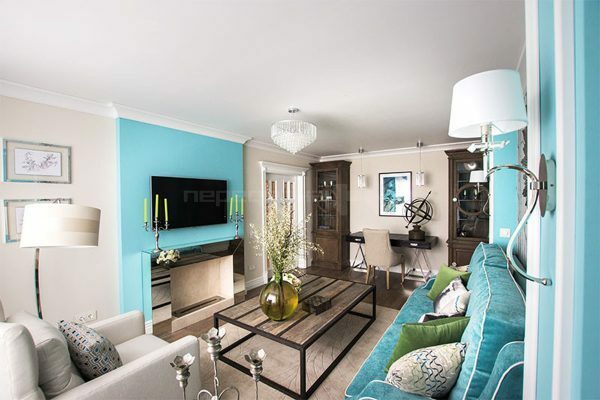 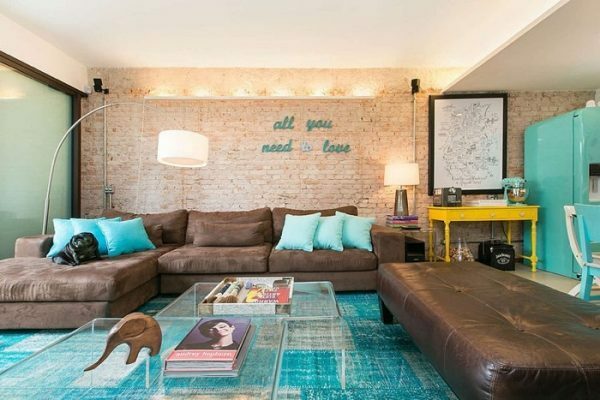 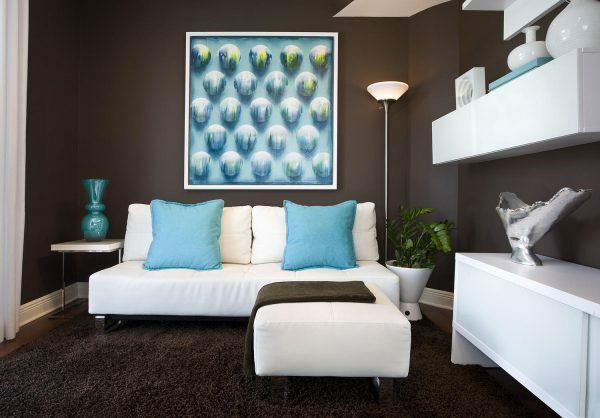 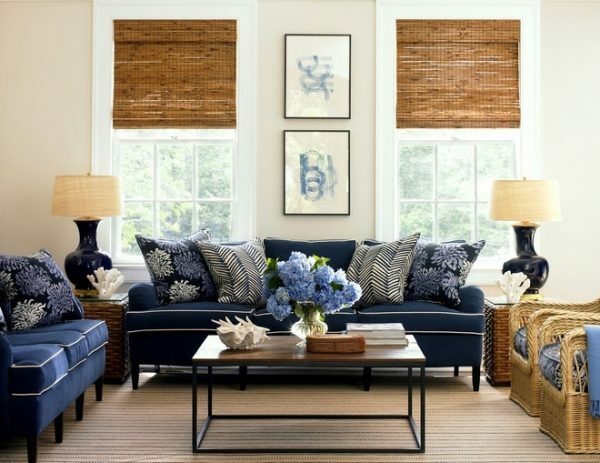 Blue and brown living room decor will make your living room livelier and even the smallest room will look awakened.